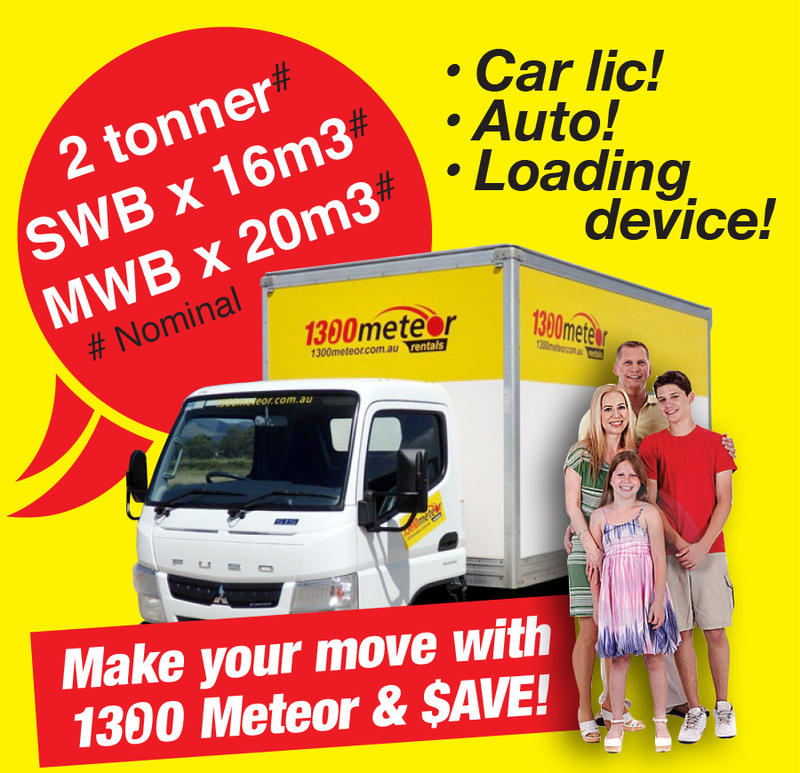 Why 1300 Meteor is your First Choice For Ute & Van Hire In Townsville! Ute & Van Hire Townsville adj. airport (free pickup): only best quality reliable new & low age vehicles. Autos & Tradesman canopies available! 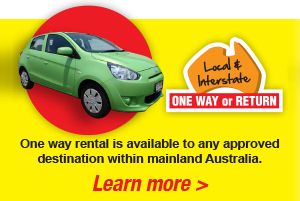 One way rentals welcome! NQ's largest hire company for people movers, light commercials, 4WD's, trucks & trailers, with over 35 years of experience! How do you make the right choice of supplier in Townsville? Who can you trust to look after you with a great deal for a quality ute or van and the service and professionalism you deserve and are paying for? We believe our customers are our best referee - check out our reviews! GPS tracking: Now available to our commercial clients keep track of vehicle location, usage and servicing!